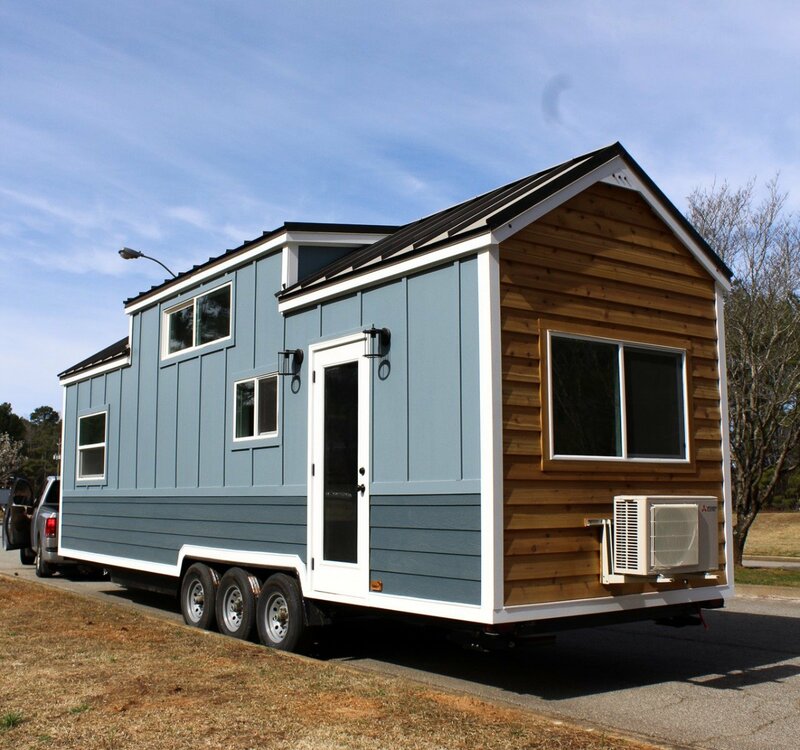 We are premium tiny house builders located just outside of Atlanta, GA. Our homes are high-end and affordable; built with quality materials, modern designs, and excellent craftsmanship. And if you’re a do-it-yourselfer, we also sell custom trailers and different stages of Tiny House Shells to get you started on the right foot. Whatever has led you to “go tiny”, we are here to help you on your journey of pursuing the life of your dreams in a home that you love. But our mission doesn’t end there. 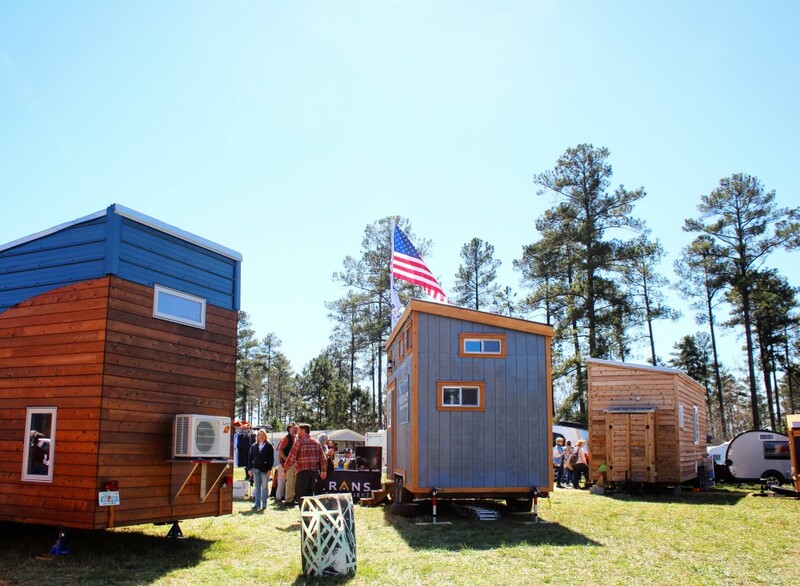 Our dream is to see this “tiny house movement” that’s growing within our borders extend beyond them and impact lives all over the world. We believe that big change starts small. That’s why we’re committing to giving a portion of the profit from each home we sell towards helping people internationally and locally with housing needs. Your Mustard Seed Tiny House will be a seed of hope, creating positive change in our world one person at a time. Locally, we are partnering with Ground Zero Grace – a nonprofit in Atlanta that practically serves the elderly, disabled, and families in need in our surrounding area. Internationally, we are partnered with Ithemba Shacks in Cape Town, South Africa. 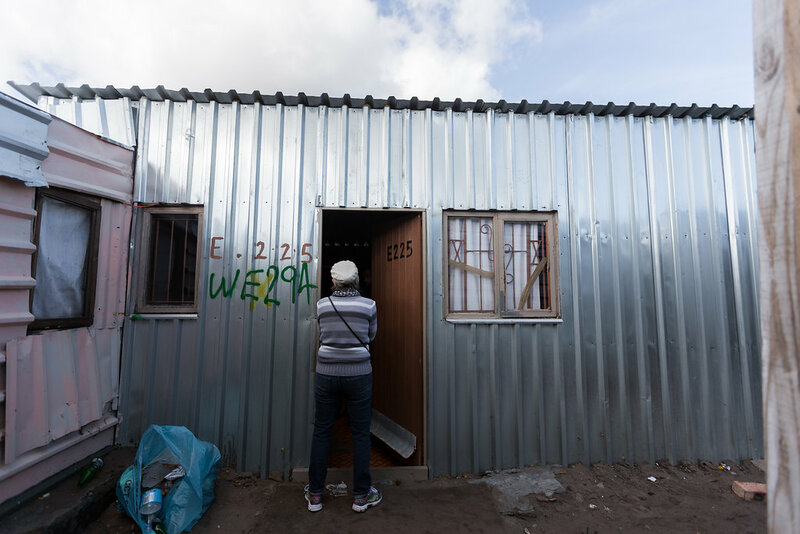 This incredible ministry trains and employs local men from the township of Masiphumelele to build new homes for struggling families within their community.